We proudly present to you a collaborative effort between us and HSV, the Rose Finch 24.5mm Mechanical Mod. The Rose Finch features a full copper body as well as silver plated contacts to provide maximized conductivity. The Rose Finch is beautifully engraved from top to bottom. The deep engravings provide unique aesthetics and the firing switch is powered by high quality Earth magnets. 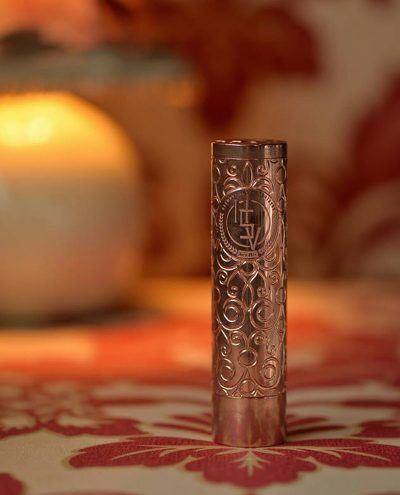 The Rose Finch was granted our newest mechanical mod innovation, a Levitating Firing Button. This new technology was developed by us and prevents any misfiring / autofiring. The Levitating Firing button defies gravity by floating on an insulator which automatically calibrates itself when a battery is inserted into the mod. The freely floating firing button also recesses itself inside the mod when standing upright which prevents any accidental firing from a standing mod. The gravity defying Levitating Firing Button is a game changer in the mechanical mod spectrum and is sure to impress any experienced vaper. The Rose Finch has a high quality, heavy duty feel and its threads are very smooth. This provides a premium feel to the device. 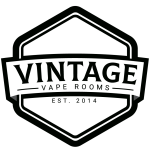 The top cap utilizes a floating 510 pin which easily accommodates to any atomizer you throw its way.